To face reality is to embrace change; to resist change is to suffer. This is the liberating insight that unfolds with Living as a River. 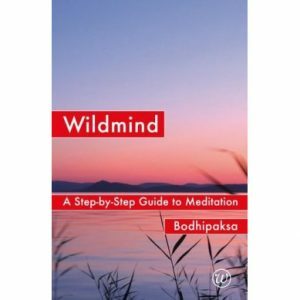 A masterful investigation of the nature of self, this eloquent blend of current science and time-honored spiritual insight is meant to free us from the fear of impermanence in a world defined by change. SKU: BOK99108. Category: Books. Tag: Books. 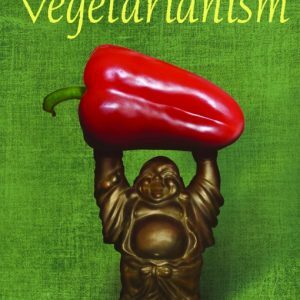 An interesting, lively, and genuinely illuminating teaching of dharma. 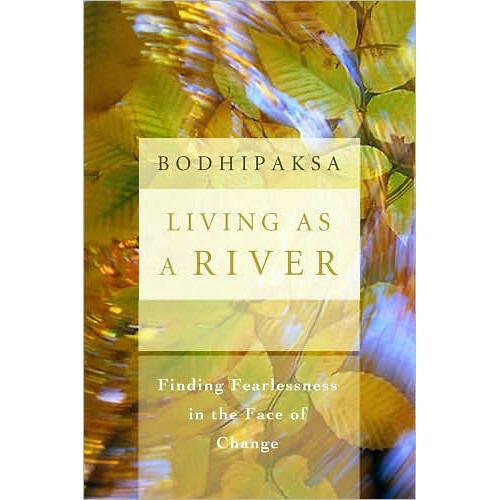 Engrossing and incisive, Living as a River is at once an empowering guide and a meditative practice we can turn to again and again to overcome our fear of change and align joyfully with the natural unfolding of creation. Your purchase of Living as a River will also give you a FREE download of the MP3 album, The 6 Elements, which usually costs $12.95.